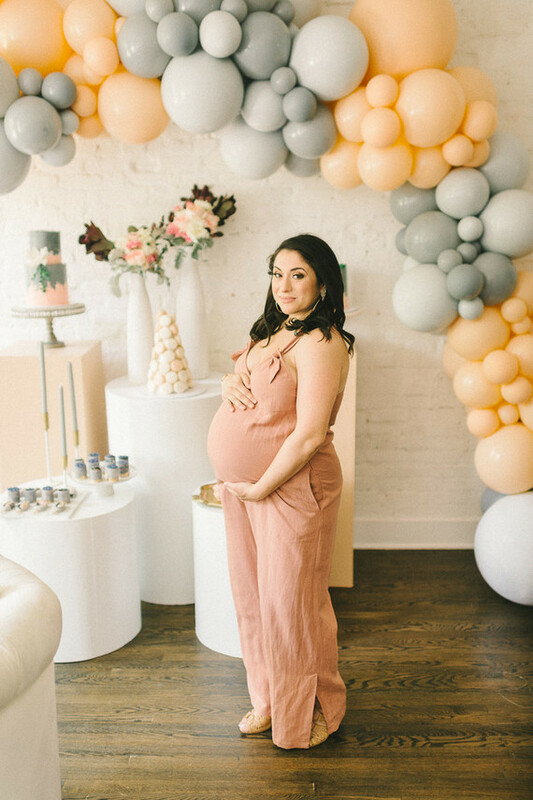 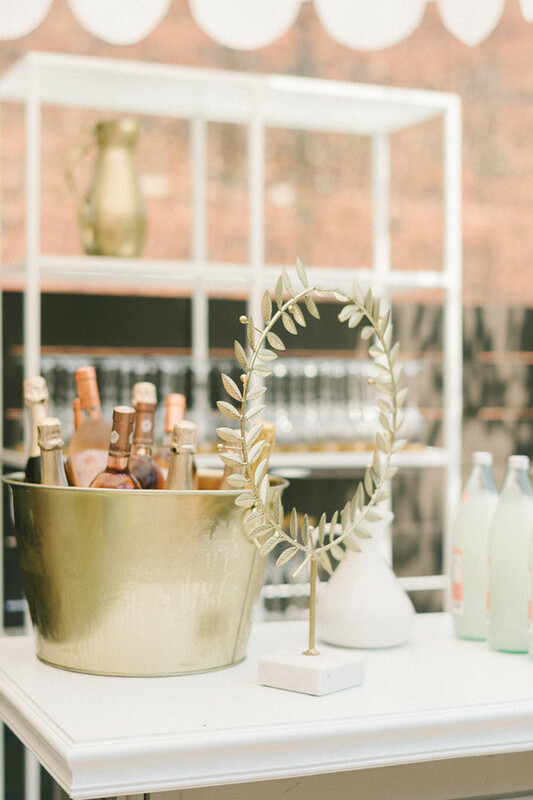 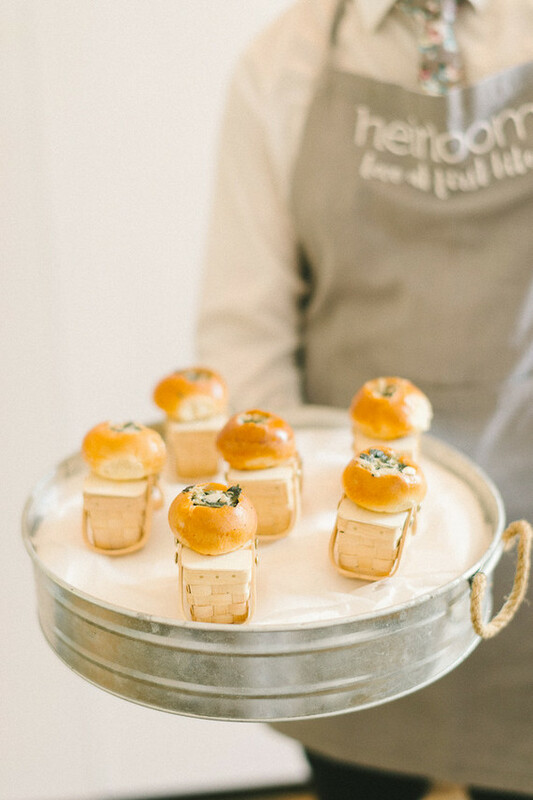 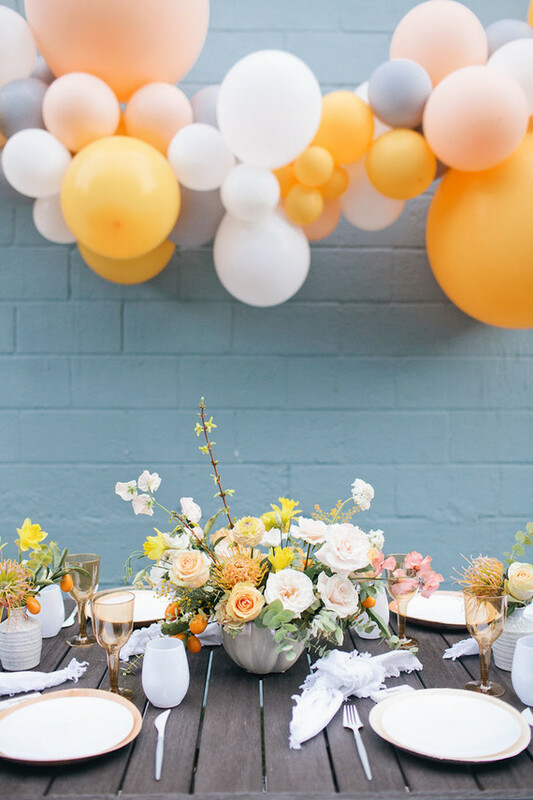 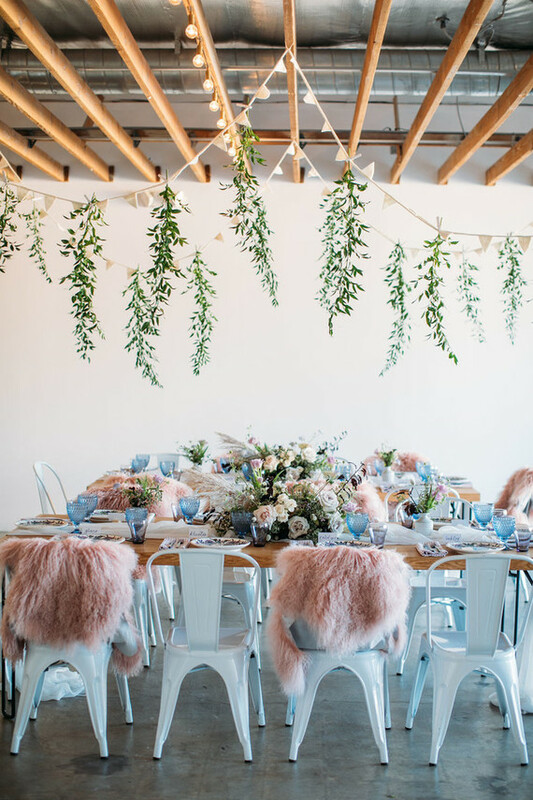 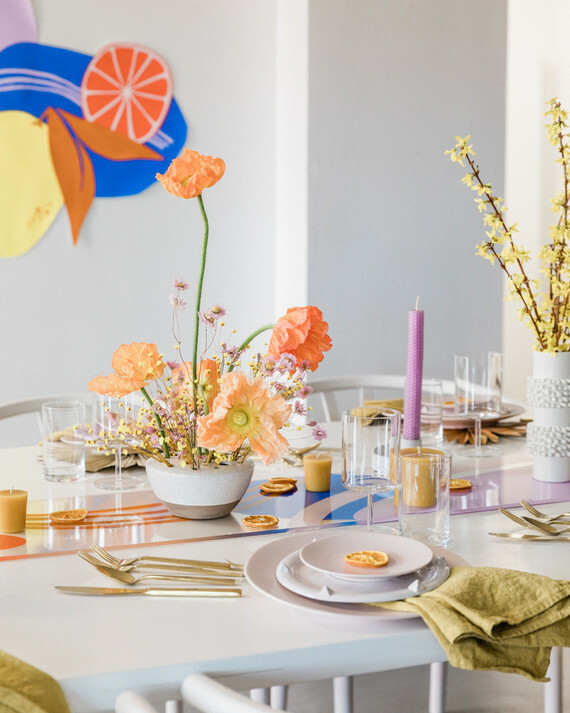 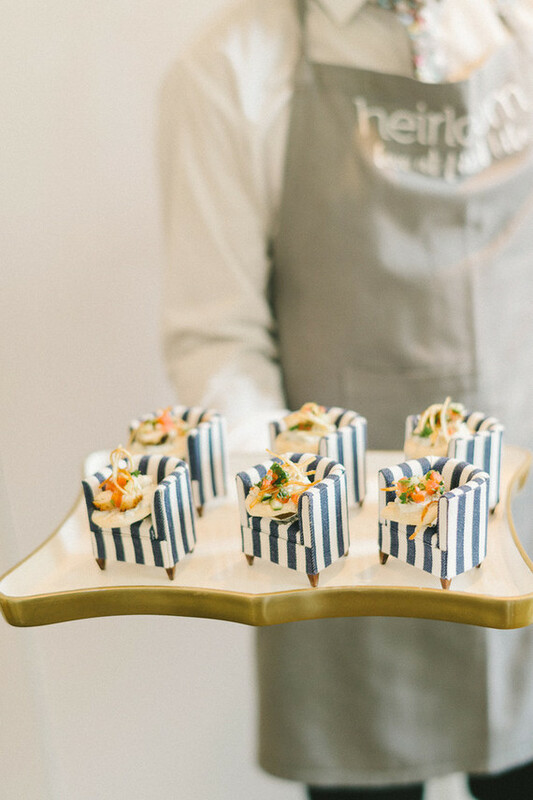 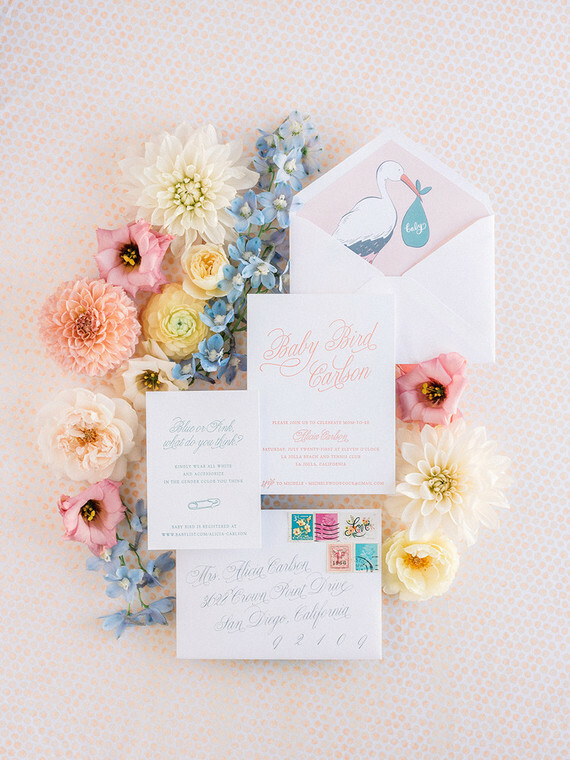 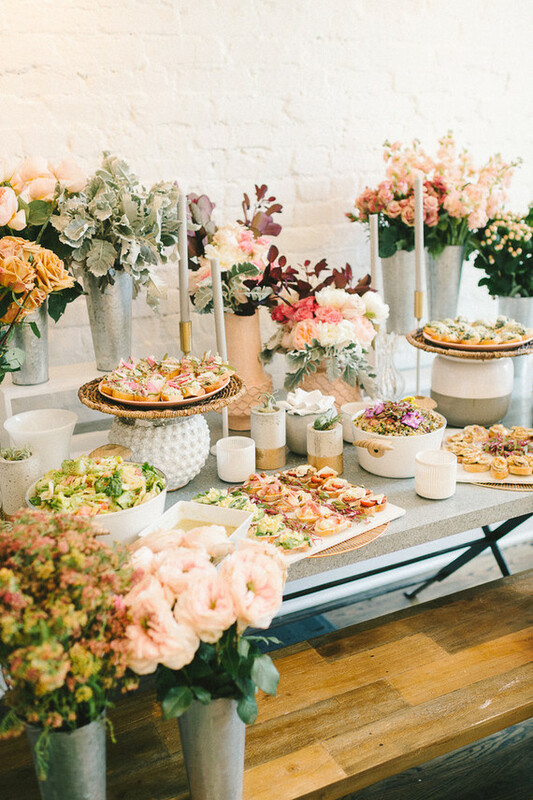 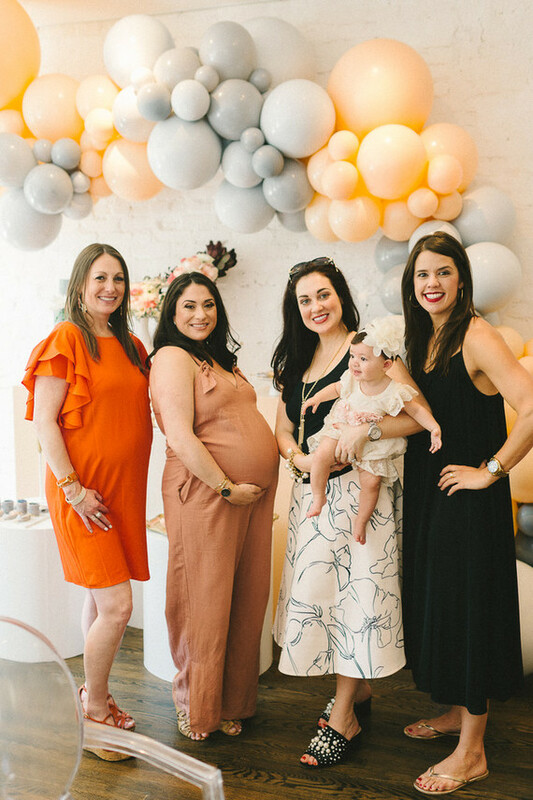 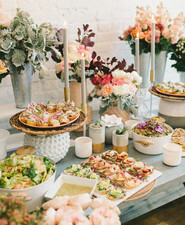 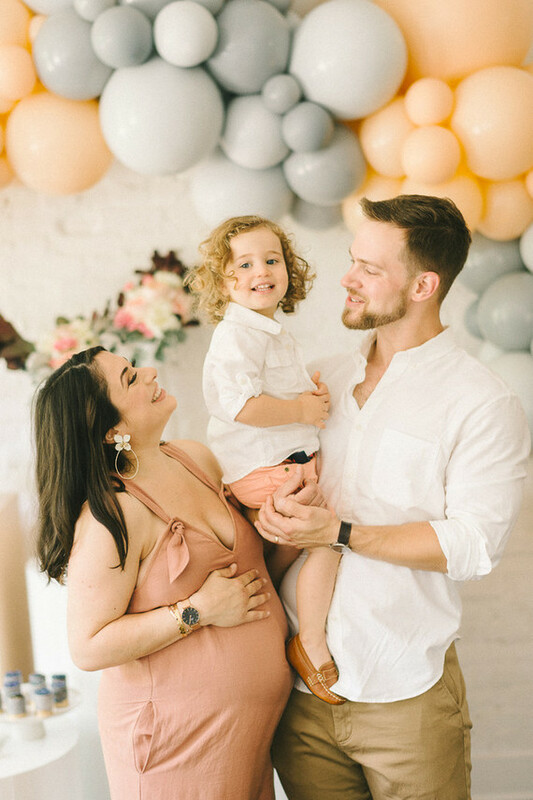 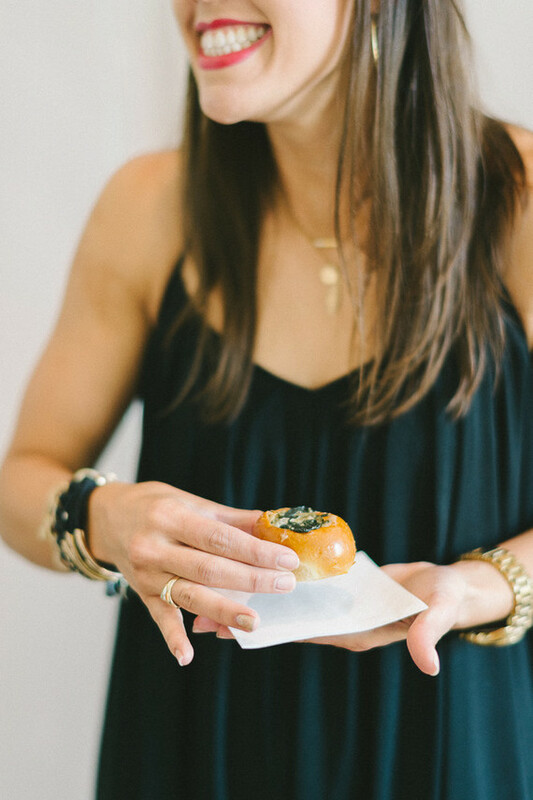 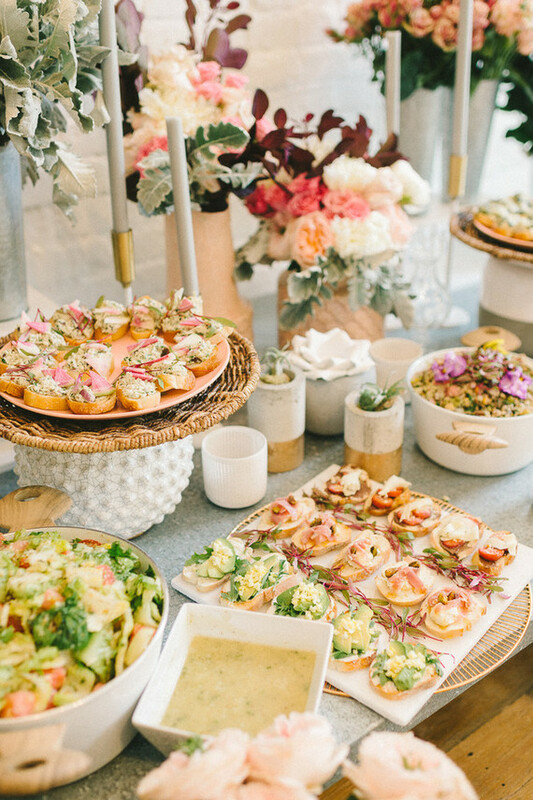 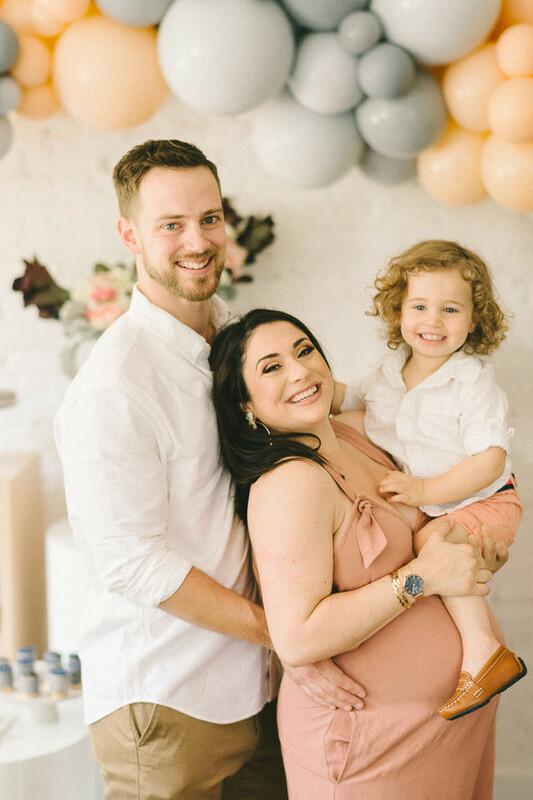 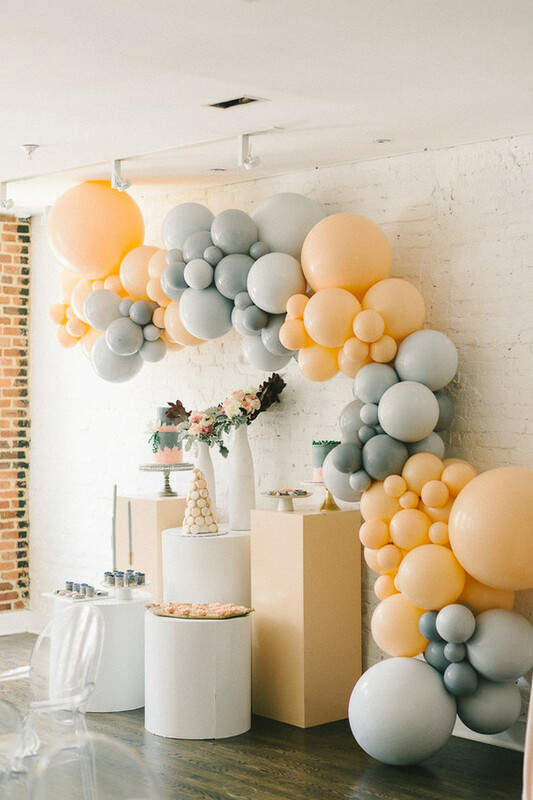 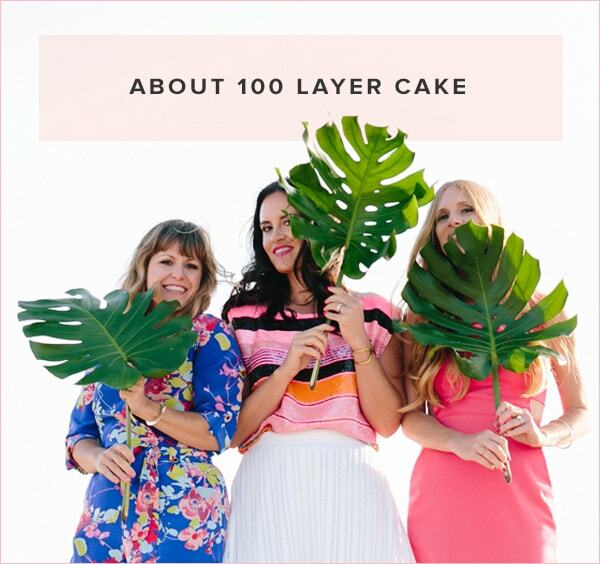 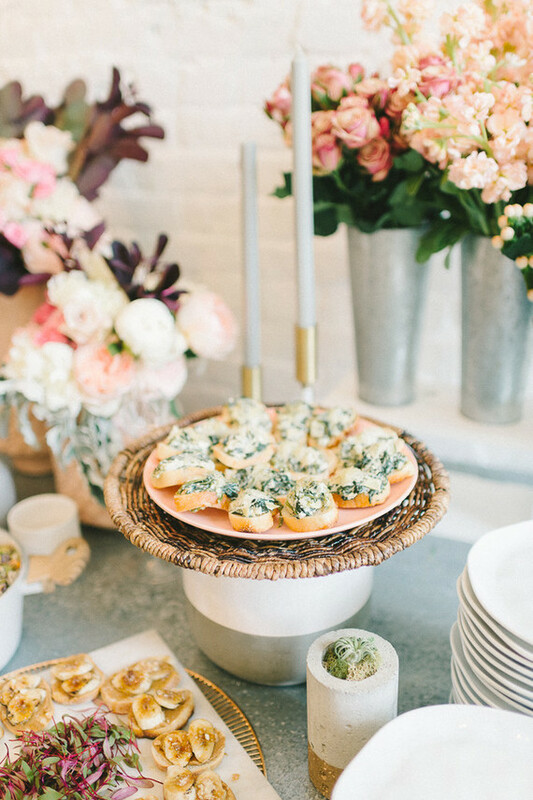 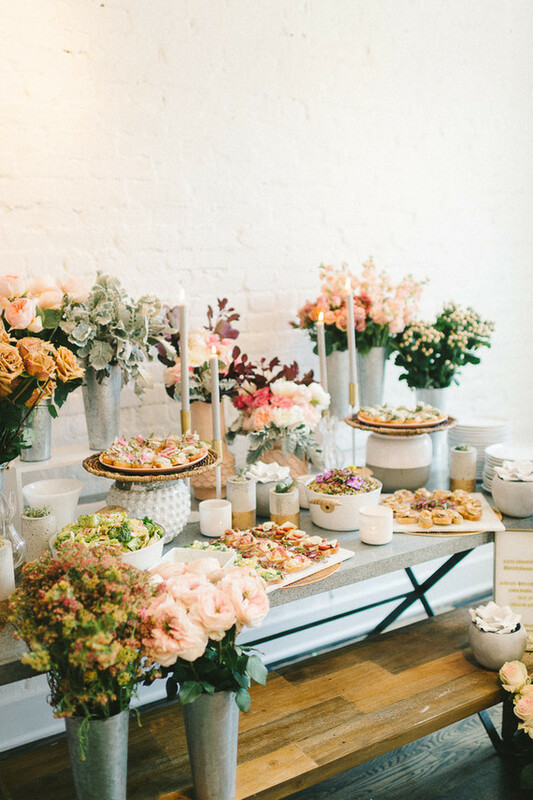 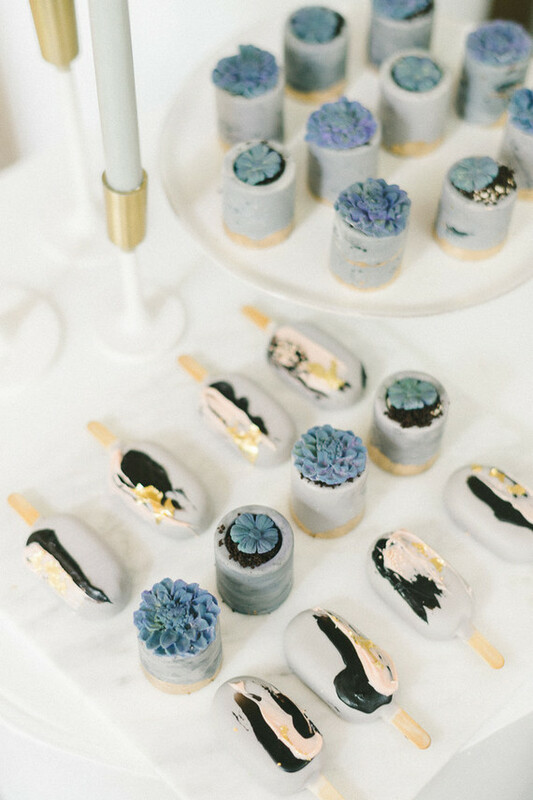 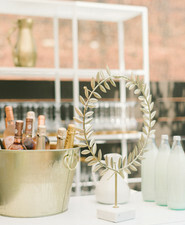 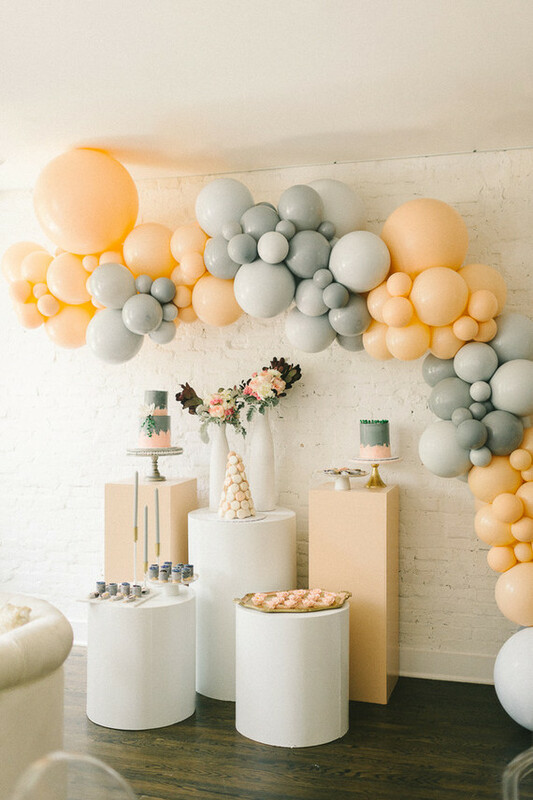 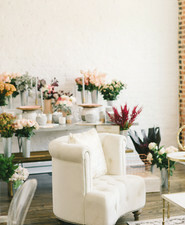 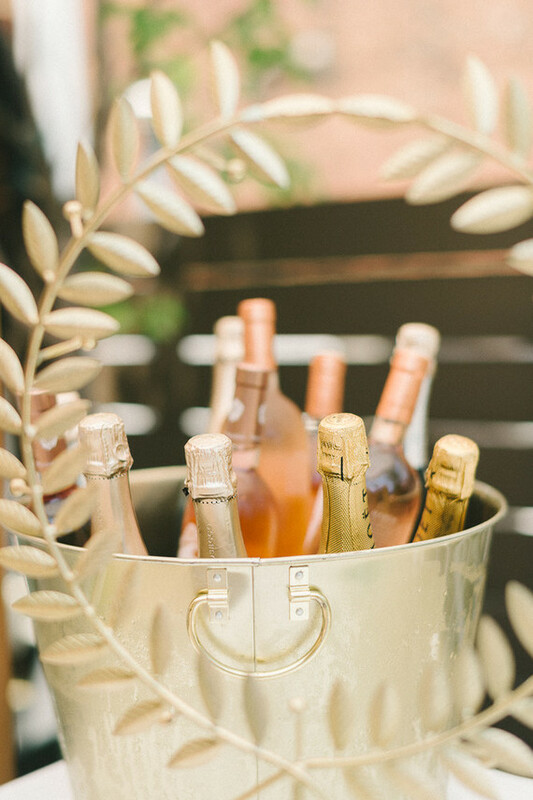 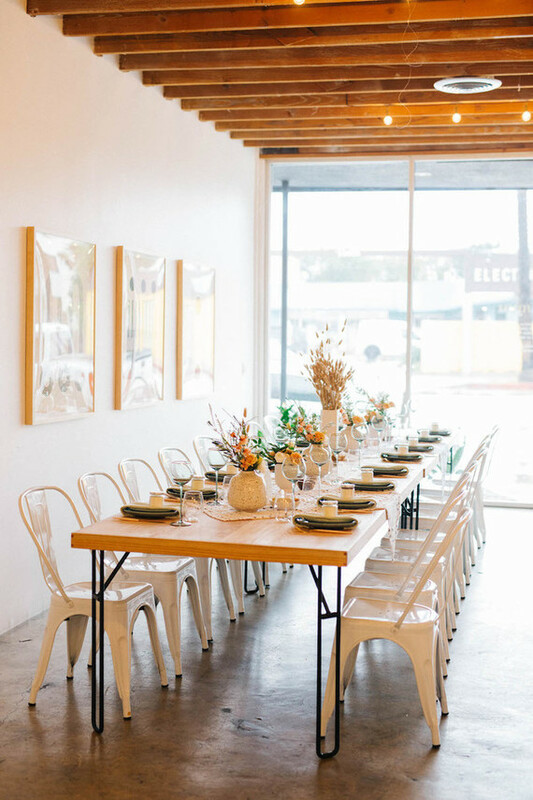 If you manage to tear yourself away from yesterday’s pretty pink + blue beach baby shower, be sure to scoop up even more pastel baby shower ideas as captured by Elizabeth Fogarty at Fathom Gallery in Washington DC. 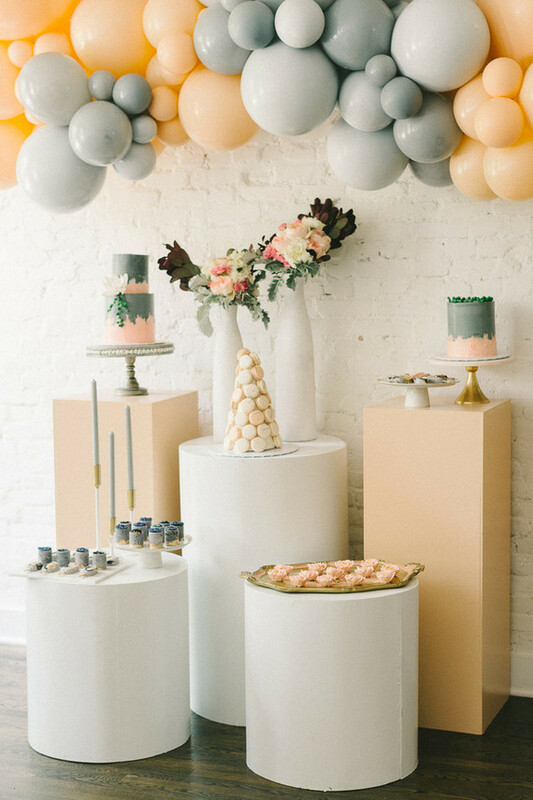 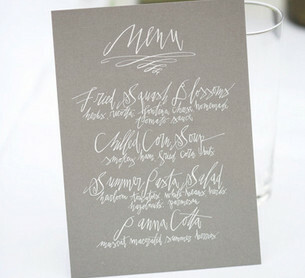 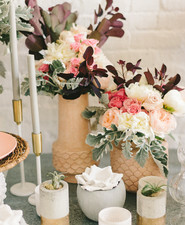 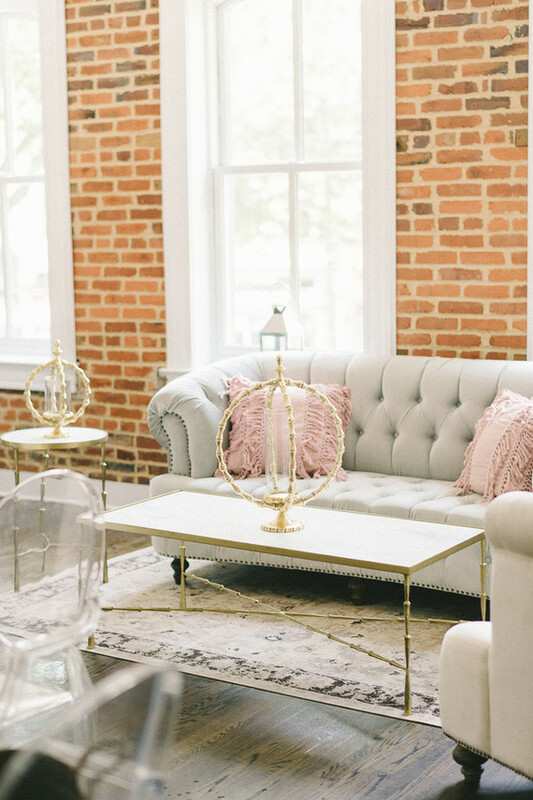 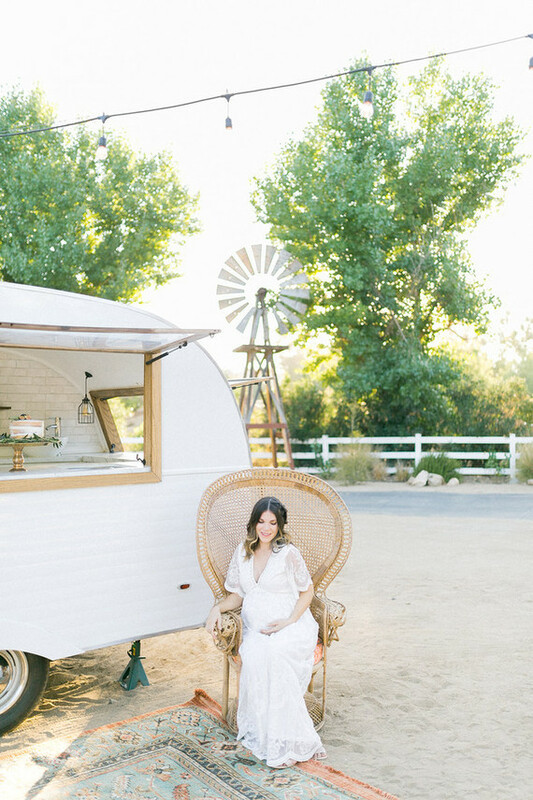 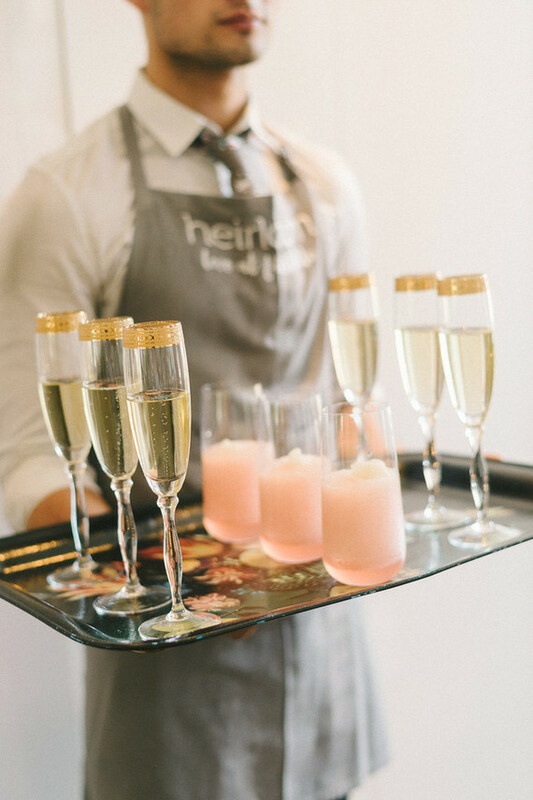 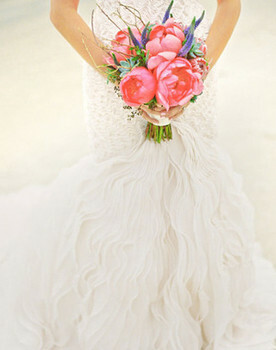 We love the peachy gray in lieu of traditional pink + blue, and OMG the bites from our mama at Heirloom are positively darling. 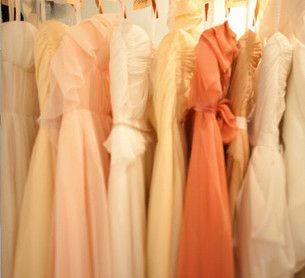 Just you wait! 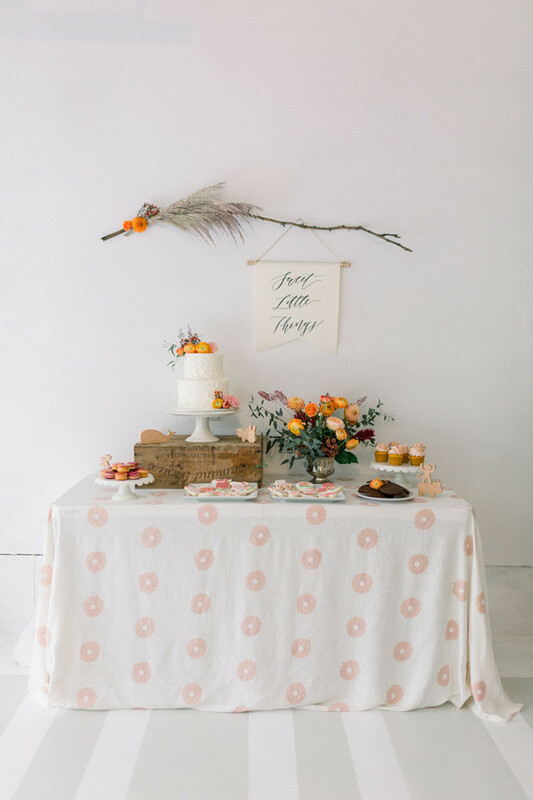 But first, the sweets. 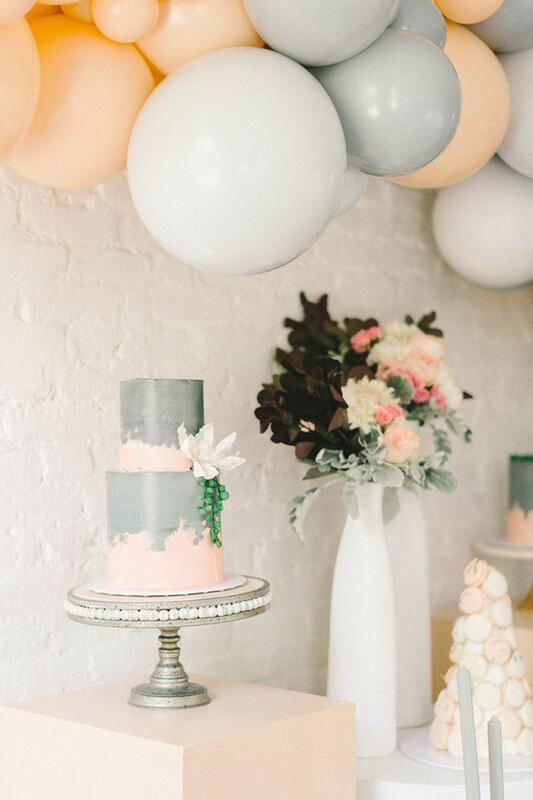 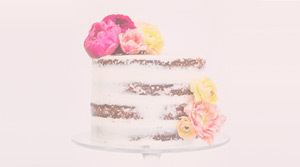 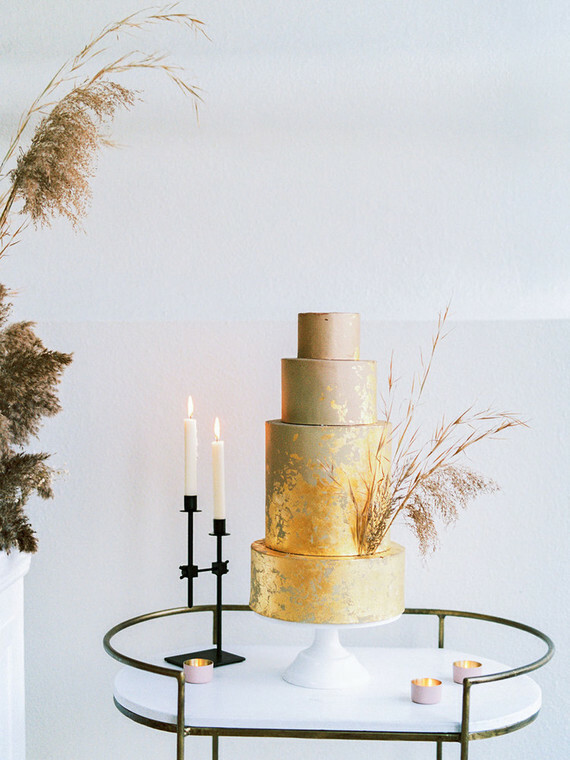 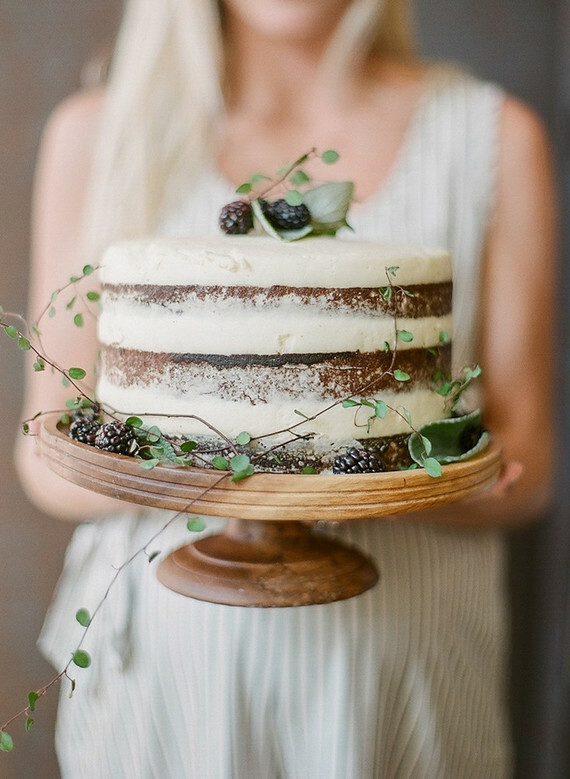 How gorg are these desserts by ButterCream BakeShop? 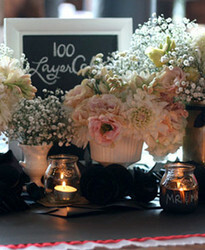 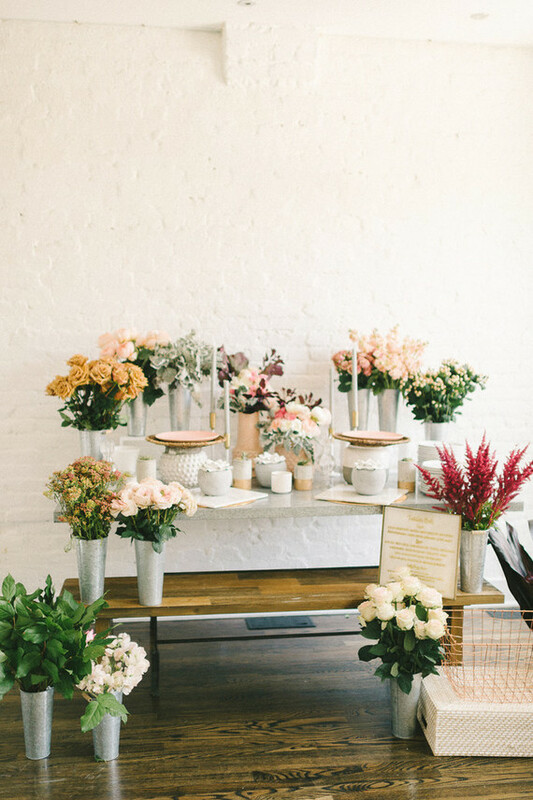 The display of bites had a bit of a that French flower market feel that you know we can’t get enough of. 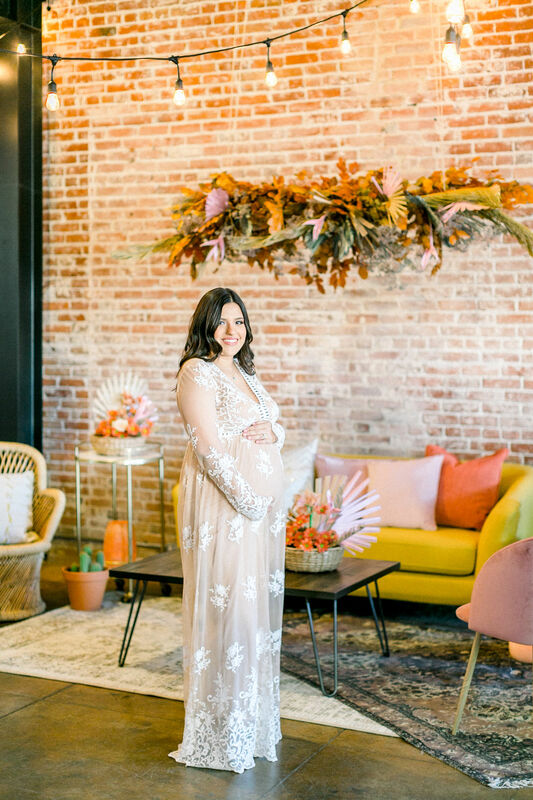 Perfect outfit coordination, right here. 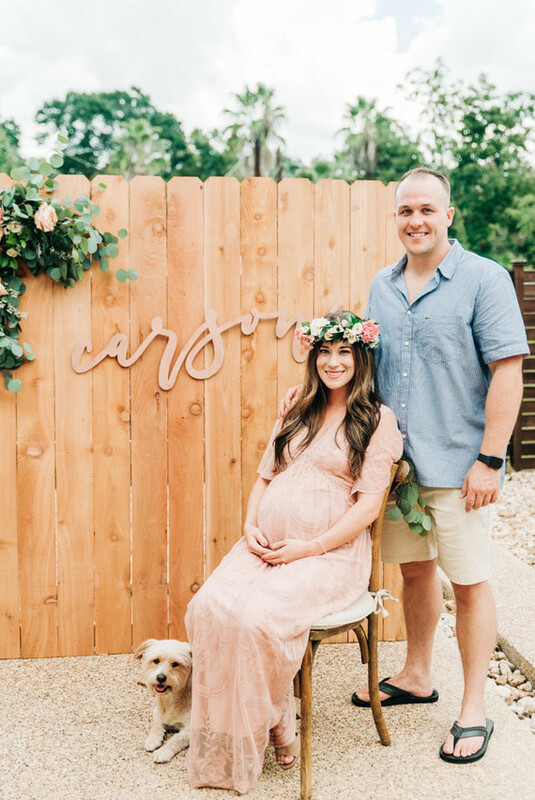 Congratulations to this sweet fam! 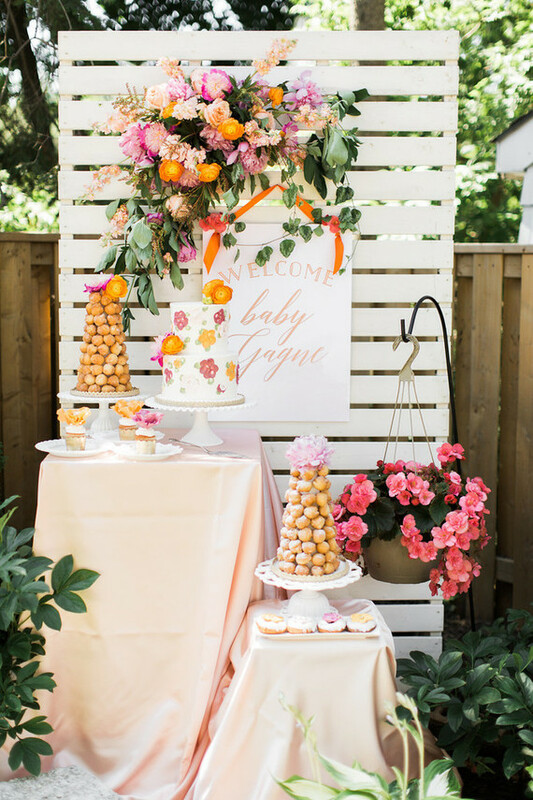 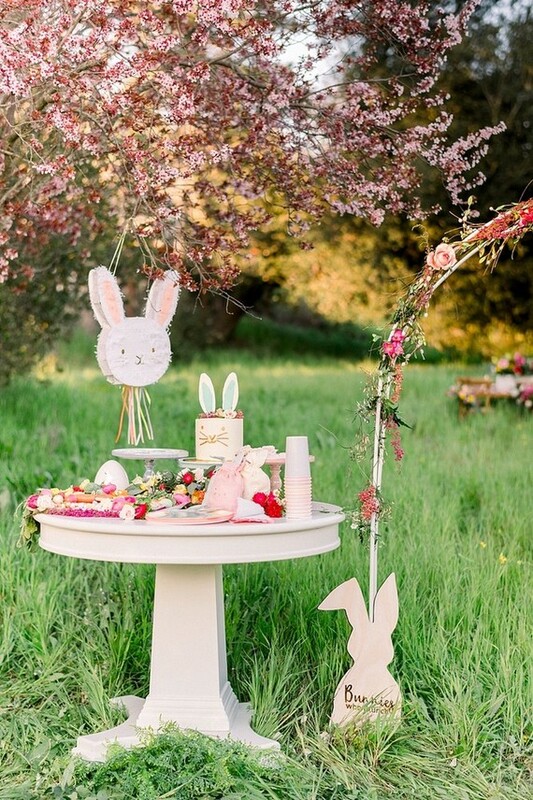 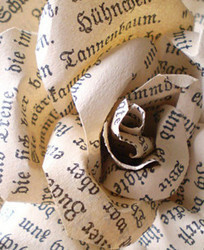 See more girl baby shower ideas here.